GSMA Mobile World Congress in Barcelona – Anything new? So what can we then conclude from this years big European mobile event? The most striking is probably that there was not any big news or underlying trends. It seems like the main movements already spotted, are just even more pronounced. The app mania is continuing. However, there are now a number of companies addressing the issues with the approach, offering tools for cost efficient development of apps and somewhat trying to overcome the problem with development for each individual OS. The next phase that may be seen, if you look carefully, is that the apps will decrease in importance replaced by better mobile browsers in combination with better services in the cloud. The developing countries stand for the majority of the growth of the overall mobile penetration. According to ITU we will pass 5 billion mobile phoneusers worldwide during 2010. Even if this is a European event a strong interest and targeted products for developing countries could be seen. With the majority of the world’s mobile phone users in emerging markets this will certainly influence the industry focus and hopefully also drive innovation globally. And then we have the Microsoft launch of Windows Phone 7 Series which seems to have been recognised more in the media compared to at the congress itself in Barcelona, where few did seem to care so much. Microsoft certainly knows how run the PR. 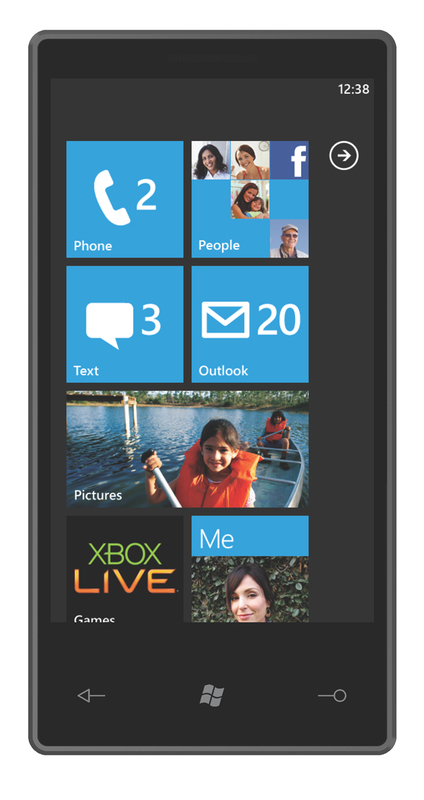 It’s a bit early to judge Windows Phone 7 Series but it looks like we get just another OS, further fragmenting the market. It looks nice but may follow the general rule: the nicer the UI the more of a closed environment. The number of phones running on Android is growing but to announce Andriod as a clear winner that will solve the OS enigma is not only premature but will probably not happen. We have for instance the announcement of the Nokia and Intel cooperation regarding MeeGo. The operating system war will continue and those that hoped for common standards etc. will just have to wait a bit longer, quite a bit longer. The operating system jungle is here to stay. There’s a lot of tension in the market and it is clear that there’s not room for all. It will be quite interesting to follow the development in a market where all are so dependant on each other and cooperate at the same time as all are competing. This time we had announcements like the one from the Vodafone CEO Vittorio Colao warning about Google and other companies dominating parts of the mobile value chain and even suggesting that the regulator should interfere. When did Vodafone all of a sudden become so pro regulation? In conclusion, there was not a lot of news or surprises this time. It’s however clear that the industry has gained some momentum compared to last year. There will be a lot happening in the market but presently the established players seem to think that everything will continue more or less as today not recognizing that the mobile is just another Internet access point.